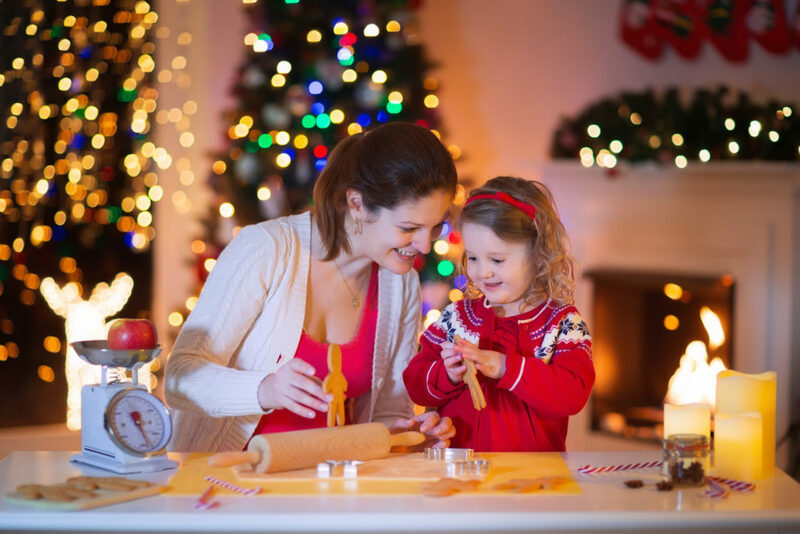 What Would You Do With More Time During the Holidays? Take a hot yoga class! Time has a wonderful way of showing us what really matters. So, let us know what you do with extra time during the holidays. Enjoy your family & friends. Christmas magic only comes once a year. Definitely Sit Down and spend more quality time with family and friends! Hi Jill – We hope you had more time during the holidays to spend with your family friends. My cleaning angel with Maid In America was here yesterday and what an amazing feeling to walk into my nice clean home! The time this saves me allows me more time with my work and takes the pressure off! My website business is based in my home so I spend a lot of time here. Having Maid in America clean my home just makes me smile! Not only is my house nice and clean but it doesn’t smell chemically! Thank you Maid in America! Lori Lyons we are so thankful for you and also happy for you that you know as a business owner how important it is to delegate the things to professionals that save you more valuable time in the end!!! You also do great web design!!!! Vicky and her team take amazing pride in providing service that is healthy, thorough and dependable. While I’m now living in Florida I can recall when in Atlanta all the praise(s) Vicky received from her loyal and satisfied clients. Her suggestion to give others some extra time is a blessing to ‘the mom’ in charge given all the other responsibilities she has that still need her care, nurturing and attention! Bonnie Ross-Parker you are a smart woman! You have always, and continue to recognize the importance of “Value”. We sure miss you!!! !